years of climate adaptation planning, research and practice. 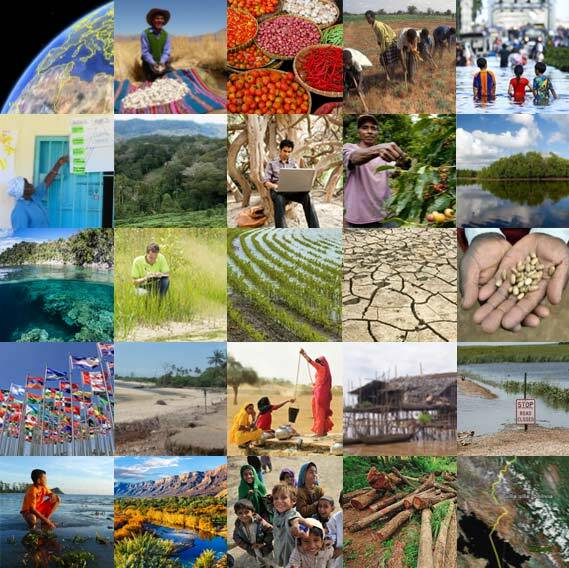 weADAPT is a collaborative platform on climate adaptation issues. It allows practitioners, researchers and policy-makers to access credible, high-quality information and connect with one another. Explore and learn about current and exciting climate adaptation work, methods and tools. 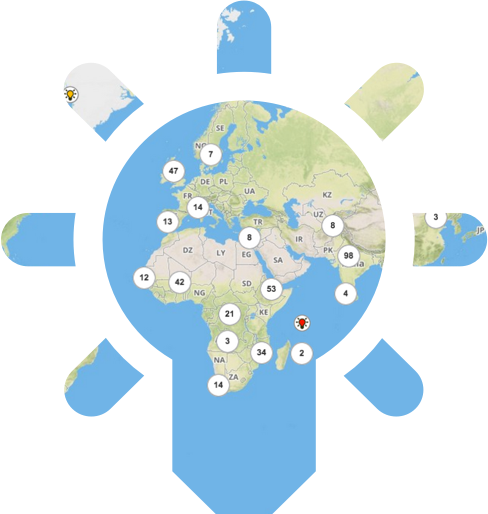 Share your climate adaptation work through the platform, and increase your visibility. Connect and discuss with other climate adaptation professionals and organisations.